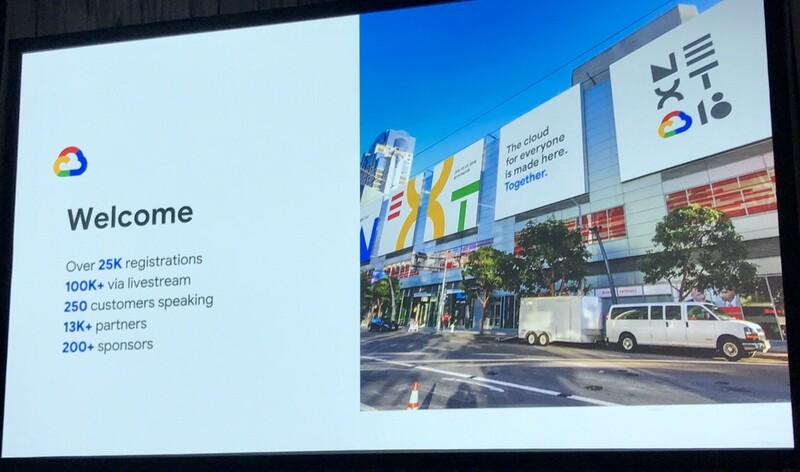 At the recent Google Cloud Next conference, the company’s Google’s enterprise division made a plethora of announcements, the details of which are here and there are links to our analysis of it all at the end of this post. One of my key takeaways was that Google sees the biggest barrier to machine learning as its biggest opportunity. What do I mean by that? It’s commonly understood that lack of skills or talent – and specifically data science talent – is usually first or second on people’s lists of biggest barriers to implementing machine learning. Our newly-launched Voice of the Enterprise: AI & Machine Learning survey confirms this, with 36% of respondents citing lack of skills as the biggest barrier to implementing machine learning, with lack of data or lack of budget both coming in a distant joint second. This talent gap means that AI and machine learning remain something of a mystery for some organizations and they will find themselves falling behind. Google sees its AutoML tool as the answer. AutoML is the spearhead of Google’s quest to expand the number of people that can build and train ML models without data science skills. Having launched AutoML for computer vision earlier this year, attracting interest from 18,000 customer organizations, Google is now adding natural language and language translation so users can create models using images, text or translation and publish them as APIs for use in applications. One of the key things to understand about AutoML uses machine learning itself to choose the best model for the data uploaded by the user. Choosing a model isn’t all there is to machine learning – far from it – but it is a key step along the way. If Google can automate that, it will greatly expand the number of people that can use its machine learning and thus attract many more users to the Google Cloud Platform.